I recently had the honor of working with Oregon Health Authority’s (OHA) Transformation Center on a two-day event focused on a unique aspect of their state’s Coordinated Care Organization (CCO) program. Readers are likely familiar with CCOs, which are local networks of health care providers (physical, mental health and addiction, dental) who receive a global budget to serve people on the Oregon Health Plan (OHP), the state’s Medicaid program. In addition to delivering a comprehensive suite of medical and related services, CCOs also focus on prevention and community health. What readers may be less familiar with are the CCOs’ Community Advisory Councils (CACs). According to the legislation establishing the program, each CCO was required to create at least one CAC. The law spells out the categories of members to constitute these councils and requires that consumer representatives make up a majority of the membership. Consumer representatives may be either OHP members or caregivers for OHP members. Additionally, CCO governing boards must include at least one member of the CAC. As someone who has examined consumer engagement structures across the country, I can say with certainty that these requirements are important but not entirely uncommon. But, in Oregon, they were merely a starting point. The Oregon Legislature went on to assign core responsibilities to the CACs that get at the heart of the CCO model. For instance, two of the CAC’s most important duties include overseeing a community health assessment (CHA) and developing a community health improvement plan (CHIP). The CHA unearths data and other information about a community’s most pressing health needs. The CAC takes that information and creates the CHIP, which prioritizes the identified health issues and lays out strategies for addressing them. The CAC is further responsible for reporting annually on progress implementing the CHIP. While the state Legislature established a solid framework for meaningful consumer engagement, OHA’s Transformation Center has breathed life into it by devoting staff and resources to making CACs work as successfully as possible. Over the last five years, it has created webinars, guides, templates and handbooks devoted to critical topics such as recruiting CAC members, leading effective meetings, ensuring the CAC represents the diversity of the population served by the CCO, understanding the CHA, developing a CHIP and addressing the social determinants of health. It has assigned staff known as “Innovator Agents” to each CCO to provide ongoing support to its CAC. And, it has regularly convened those involved in CACS to network with one another and share strategies. Through participation in the CAC, OHP consumers are becoming empowered to engage more deeply in their community’s health. But to make that happen, we need to create “gracious space” that invites them in, values their experiences and allows them to learn and grow To be sure, even those participating in this highly-evolved model encounter barriers (and, soon, will have new challenges associated with implementing the requirements of the forthcoming “CCO 2.0”). 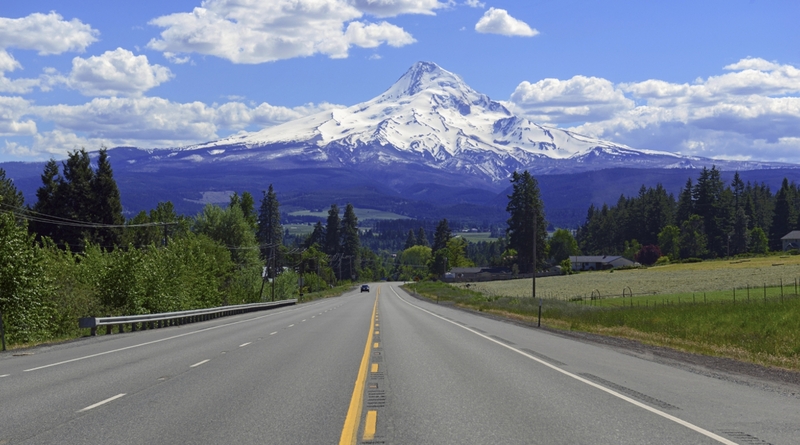 However, what I observed in Portland last week gave me the sense that while we are all on a journey to more meaningful consumer engagement, Oregon is a place where the rubber is truly meeting the road. Plans, providers and state agencies working to engage consumers most impacted by efforts to transform the health system would be wise to learn from Oregon’s CACs, and we encourage readers to check out the OHA Transformation Center resources. The Center’s consulting team can also help to grow and strengthen your approaches to consumer and community engagement. Contact us!